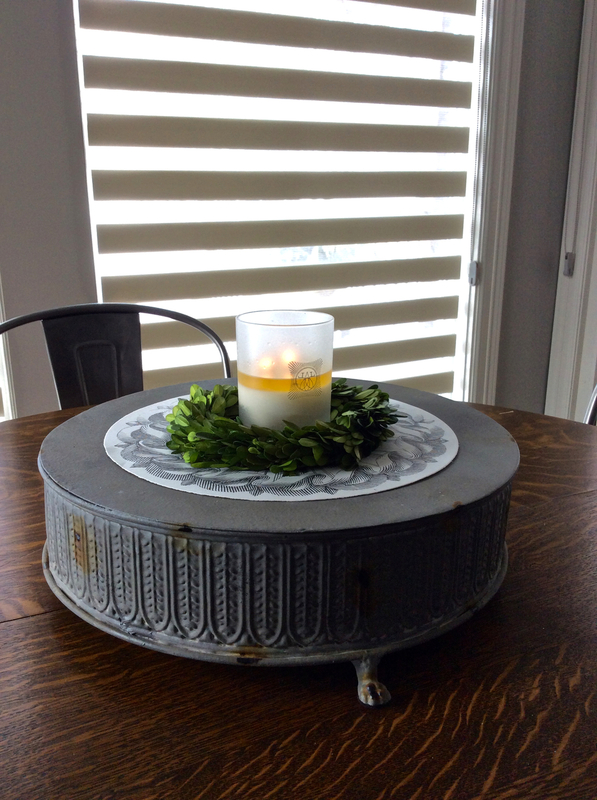 Oh happy day, a January home tour! 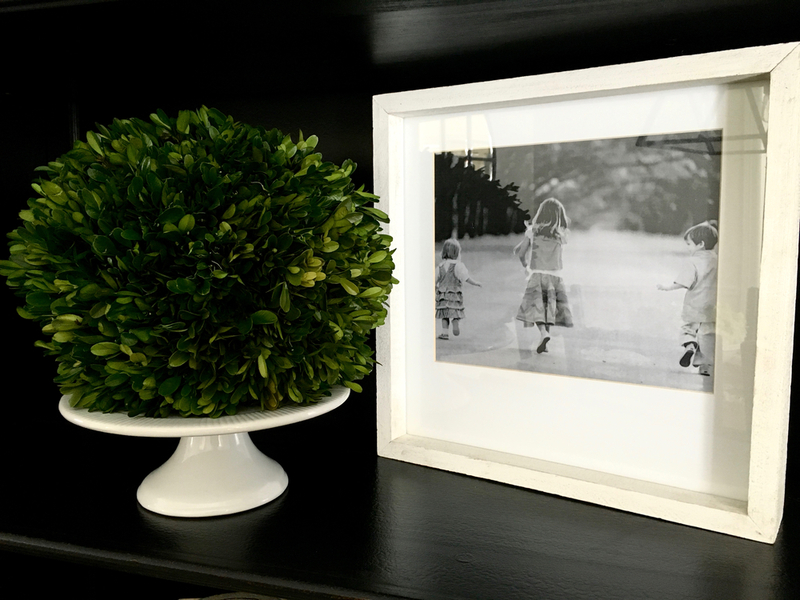 We love how our finds look in the store, but they look SO much better in our client's homes. This particular client is such a joy to work with and we couldn't be more excited to show you what she's been up to with our very own P&C interior designer, Donna Sharp. Please contact us for sources. We would be happy to share!